Chances are you’ve heard someone, probably your girlfriend, mother, sister or female colleagues talking about their love of Pinterest. Since it launched the content and image sharing site has become one of the fastest ever growing social media sites. By February 2012 it was already driving more traffic than Google+, YouTube, and LinkedIn combined and it’s got stronger since then. With such strong growth marketers have been keen to establish sites to promote their products and services. Pinterest has recently re-styled some of its features, meaning that brands can get even more out of the platform, but before you dip your toe in the water it’s important to understand Pinterest and how best to use it. So as an award winning PR and communications agency we thought readers would appreciate a quick introduction to the platform and some ideas of how it can be used effectively. 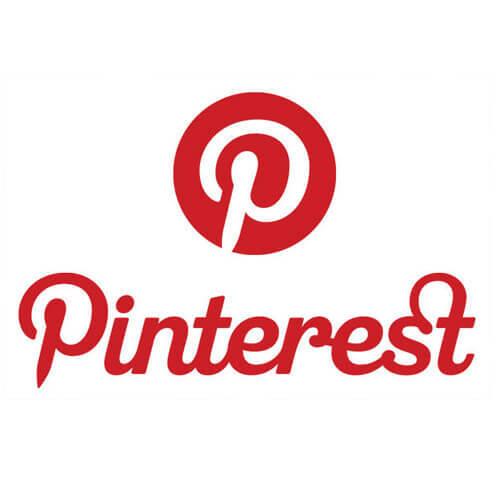 Pinterest uses virtual pinboards (think of them as scrapbooks) onto which members can ‘pin’ collections of images. These are of course as varied as the interests of the users, so it’s everything from cookery to cosmology. Once something has been pinned, others can ‘re-pin it’ on their boards, making it possible for an image to spread throughout the social network. Globally the majority of users are women. The most regularly quoted statistic is from the USA where 83% of Pinterest’s users are female. However, according to a report in the Daily Telegraph Pinterest’s British membership is 56% male. The average US user is aged 35-44, while the average British user is 10 years younger. Pinterest’s user base is overwhelmingly American though, with around 12 million members, compared to 200,000 in the UK. Will it be the next Twitter or Facebook? At this point it’s difficult to say but its popularity continues to grow. However, whilst it may not have as many members Pinterest’s influence is significant. A survey last year by e-commerce company Rich Relevance found that Pinterest users were the second biggest source of social traffic but drove by far the largest amount of orders, spending nearly twice as much as Facebook users and more than twice as much as Twitter users. Bottica.com, a network of independent jewellery and fashion sites, similarly reported that Pinterest brought in a higher proportion of new users than Facebook and that those users spent more than twice as much on average. Whilst the site is incredibly popular with the fashion, food and lifestyle sectors, it can help create engagement with audiences by using great pictures. For instance, the U.S. Army, has created a massively popular board. Non-visual brands have also made a mark Parenting magazine and Penguin Books have both created well-followed pages, despite being text-based products. They have done this by using images about the themes they write about or the lifestyle that goes with their products. Even pins showing short quotes work really well, as long as they are well designed. So with a little imagination you can create a Pinterest board that will engage your brand’s audience. You can then use it to increase traffic to your site by putting a link to your site on your board, as well as activating your website itself by adding the Pin It button. This will encourage visitors to your website to share your images with their own followers, even if they don’t follow you on Pinterest, which will help you reach new audiences. Finally Pinterest has recently added new features which mean you can track re-pins, views, reach, clicks, and website visitors, once you have verified your site. So if you’re looking for new digital routes to reach your audiences, take a closer look at Pinterest it could give you the online boost you’re looking for.